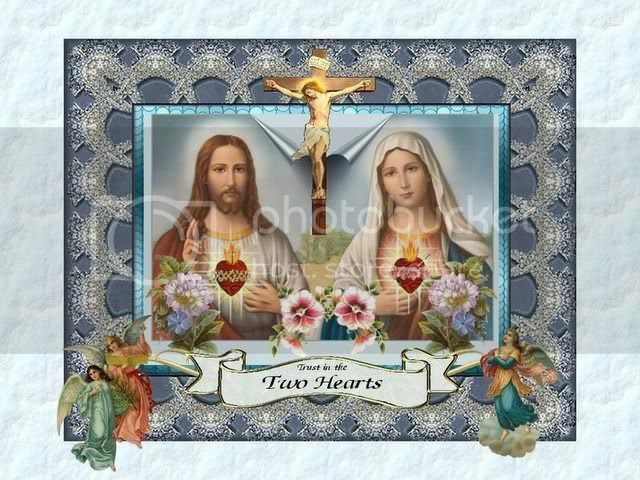 O United Hearts of Jesus and Mary, Thou art all grace, all mercy, all love. 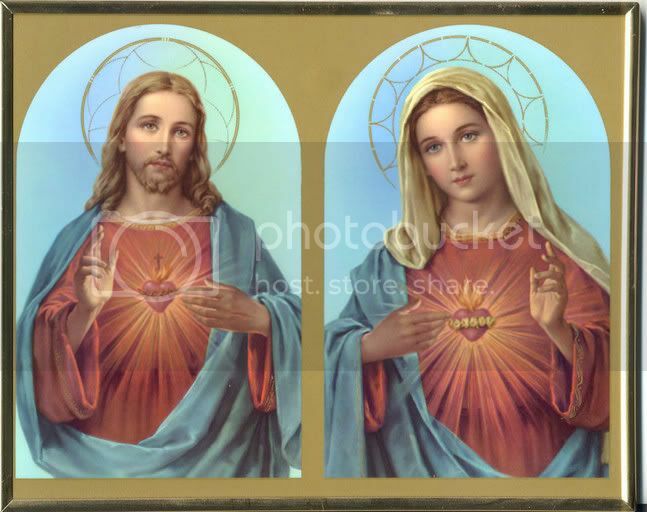 Let my heart be joined to Thine, so that my every need is present in Thine United Hearts. Most especially, shed Thy grace upon this particular need [mention it]. Help me to recognize and accept Thy loving will in my life.